Looking for your next great Turkish meal in New York? These new spots will satisfy all your cravings. 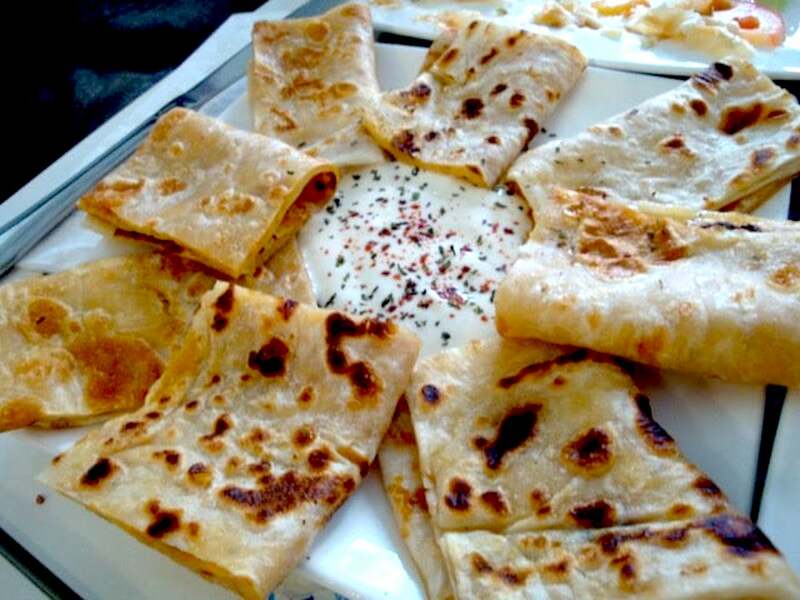 Here are the newest places to check out the next time you're in the mood for Turkish food. 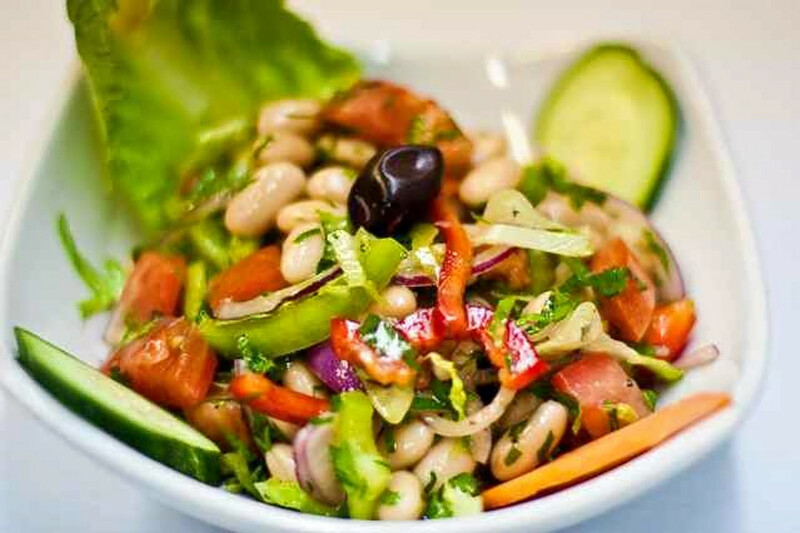 Go York Bistro Cafe (also known as Gulluoglu Go York) specializes in Turkish and Mediterranean fare. On the menu, look for a simit (a Turkish-style bagel) sandwich, filled with sliced tomatoes and your choice of cheese; chicken shish kebab with rice or bulgur and manti, Turkish mini ravioli stuffed with ground lamb. Go York Bistro Cafe currently holds 3.5 stars out of 237 reviews on Yelp, indicating fair reviews. Yelper Celeste T., who reviewed Go York Bistro Cafe on December 28th, wrote, "First stop to eat at in New York. Authentic Turkish cafe. Falafel was phenomenal, sandwiches and wraps were good. I was too full to try the baklava, but it looked delicious. Turkish tea was great!" Zlata Z. noted, "They say first impressions are everything. The flavors I just experienced knocked the socks off my feet! Delicious, flavorful, prepared just right...Amazing." Go York Bistro Cafe is open Monday-Saturday from 8:30am-10:30pm, and Sunday from 8am-10:30pm. Turkish steakhouse Nusr-Et comes courtesy of Salt Bae (Nusret Gokce), the internet-famous chef known for his dramatic style of seasoning. 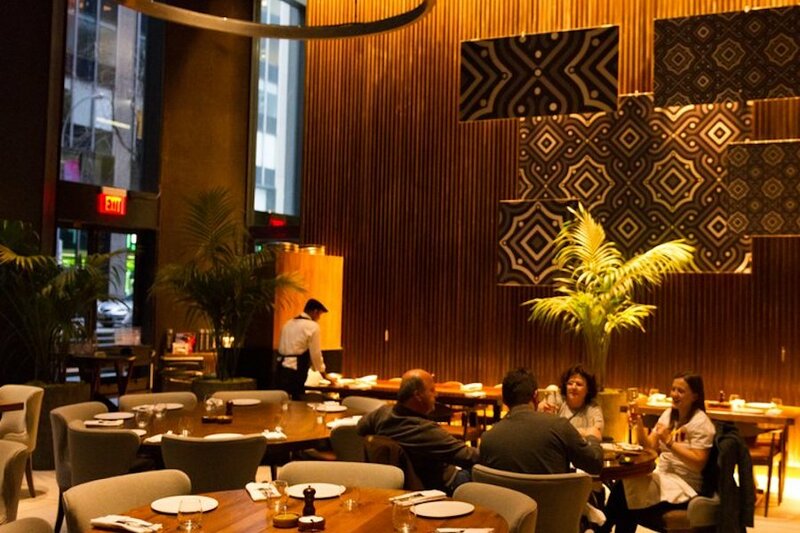 On the menu, look for meat-centric offerings like steak tartare, asado beef ribs and a wide range of steaks, including a New York steak and filet mignon. There are also lamb offerings such as lamb filet and lamb chop. But for many, the highlight of the evening will be an appearance from Salt Bae himself to season their steak. Nusr-Et currently holds 3.5 stars out of 150 reviews on Yelp, indicating fair reviews. Yelper Elyka A., who reviewed Nusr-Et on March 14th, wrote, "The amount of food above that we ordered was a good amount for four people. Granted we weren't starving, and with the drinks--two/three per person--I did not think this place was over priced at all." Andrew B. noted, "Good food, but a bit pricey. You are really paying for the theatrics, presentations, and ambiance of the place. Entertaining restaurant to host out-of-towners, but more about the show rather than the steak." Nusr-Et is open daily from noon-midnight. Turkuaz Restaurant first got its start nearly 18 years ago on the Upper West Side. The eatery--which specializes in elevated Turkish fare--recently opened its new location in the Midtown West area. With a 4.5-star Yelp rating out of 23 reviews on Yelp, Turkuaz Restaurant has been getting positive attention. 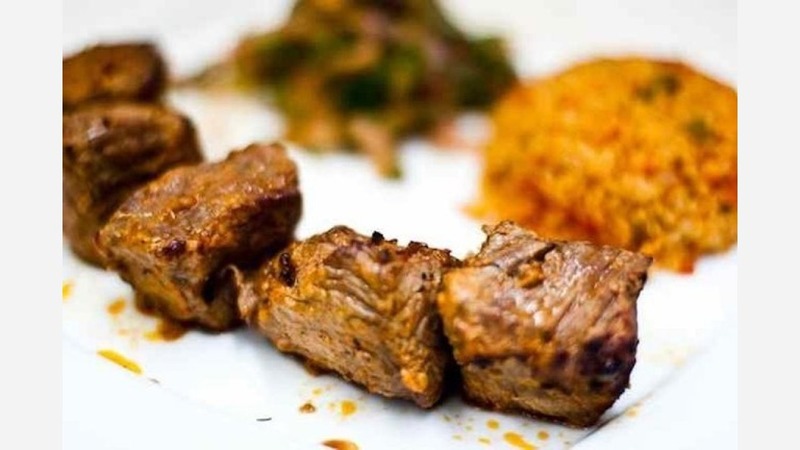 Yelper Amy F., who was one of the first users to visit Turkuaz Restaurant on January 21st, wrote, "Delicious! We were full after eating the small meze / cold appetizer plate. We had the cack, haydar, babaganus, acl ezme and hummus. My friend said the bread was the best she's ever had at a restaurant." And Ershad Z. wrote, "Came in for early dinner. The food is good. Shared a baba ganoush and the mixed grill. It was enough. The mixed grill had a lot of meat. A small portion of rice and salad." Turkuaz Restaurant is open daily from 11am-11pm.